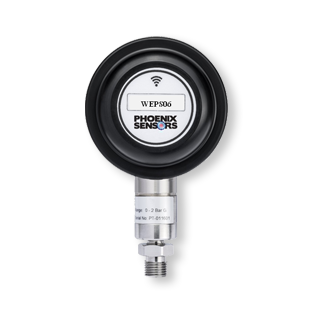 The IPS6W-1 is a single channel receiver designed to pair with the WEPS06 series of wireless pressure transducers to form a cost effective replacement of the traditional wired pressure transducer. 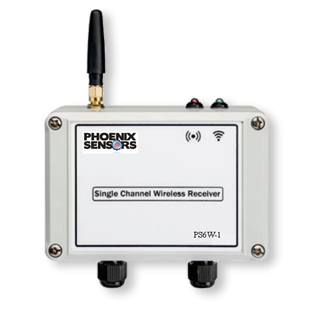 This offers a low cost solution to inaccessible or expensive installation environment The receiver has a user selectable voltage or mA output corresponding to the calibrated pressure range of the remote Wireless Pressure Transducer. The PS6W-1 also offers a 5A rated Relay out for alarm functionality. 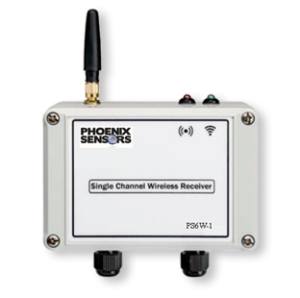 User configuration is possible, however the single channel transmitter/receiver combination is designed to work ‘out of the box’ offering a simple plug and play solution to pressure measurement applications. With the standard 0dBI antenna, a line-of-sight range of up to 500m can be achieved and, using the optional 3dBI antenna, up to 750m (LOS) is achievable. 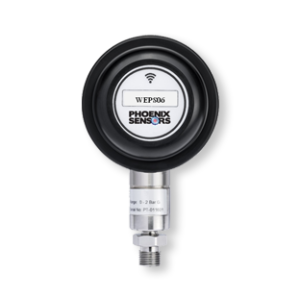 For other lower cost options check out our WEPS05 (1000ft range) 900Mhz solution, and the WEPS04 (100ft range) Bluetooth Low-Energy option.